Sally's Window of Scraps . : Fresh Brewed Designs Choose Your Challenge!! It's Wednesday and it's time for a new Choose Your Challenge over at Fresh Brewed Designs!! I love this Challenge - you can either follow the Sketch or gather your inspiration from the photo OR BOTH!! That is exactly what I did!! Those of you who know me know that I LOVE a great Sketch - and this is a GREAT Sketch!! I also love to take a photo and draw certain elements from it to incorporate into my design. I just LOVE the photo this Challenge. 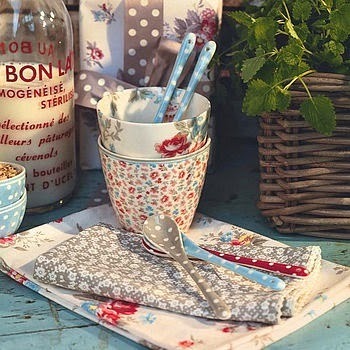 I love the colors and the patterns and I am a HUGE fan of polka dots!! I couldn't wait to get creating for this Challenge. 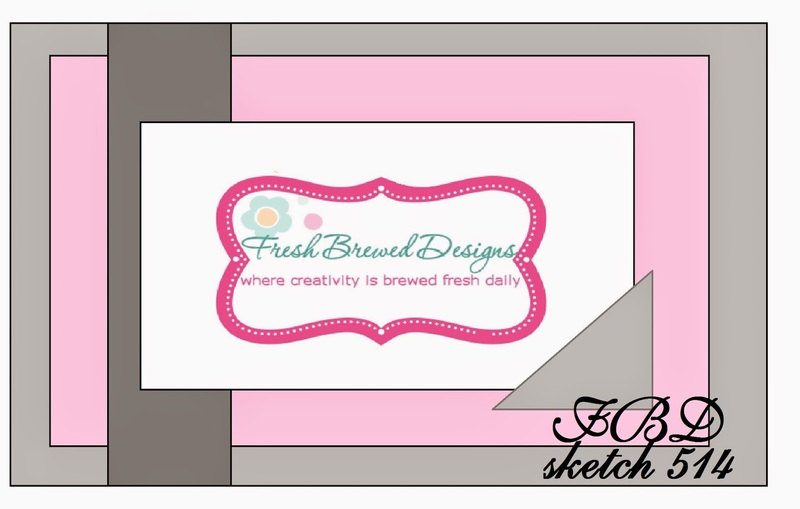 I hope you will head on over to see all that is Brewing at Fresh Brewed Designs. Grab a cup of coffee and spend some time checking out the Blog, the Shop and then Play Along!! Beautiful card Sally, absolutely beautiful!! And I think I know that certain someone you're referring to also!!! Nothing but loveliness. Oh Sally this is just...well...LOVELY!!! This is such a BEAUTIFUL new image that Heather has brought out and you have done her proud!! 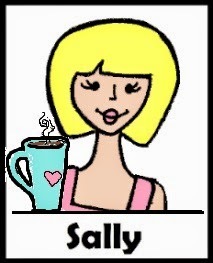 Have a great day Sally!! OH SALLY!!! This post is beautiful... and the image indeed does look just like my little miss ;) The funny thing is I actually drew THIS image in February. I just sat it aside and sortof forgot about it. I do that sometimes. lol.... Funny how PERFECT it is. I didn't even notice it until you all brought it to my attn. This brought tears to my eyes. So lovely and timely.